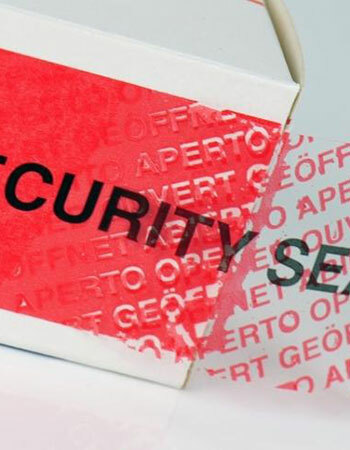 Prevent counterfeiting through brand protection & authentication solutions. 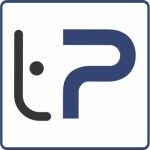 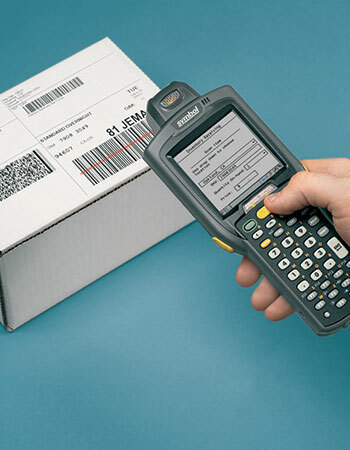 Ensuring that each product is uniquely identified and tracked from production to consumption. 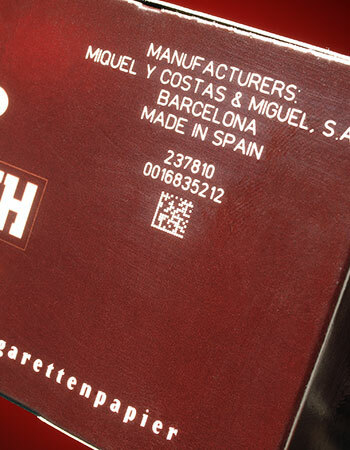 Reduce counterfeit goods with these anti-counterfeiting packaging & labelling technologies. 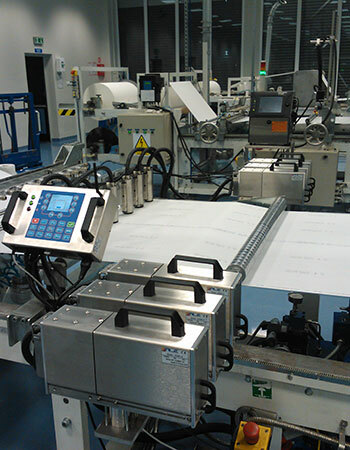 Our team of experts can integrate any of our marking and coding solutions into any production line. 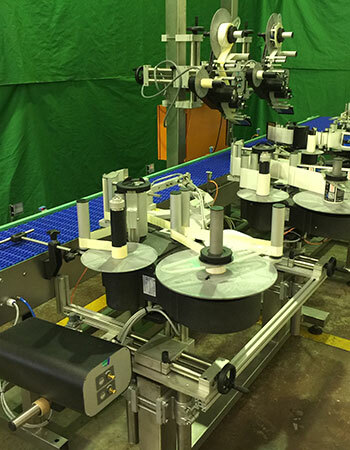 TracePack has the capability to design, customise and build a variety of conveyor solutions. 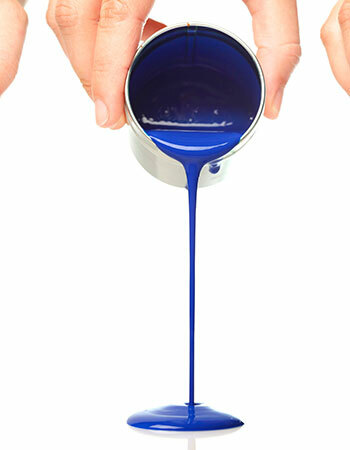 TracePack can help save costs by supplying fully compatible alternative inks and service parts for your CIJ machine.